New for Spring & Summer 2016. 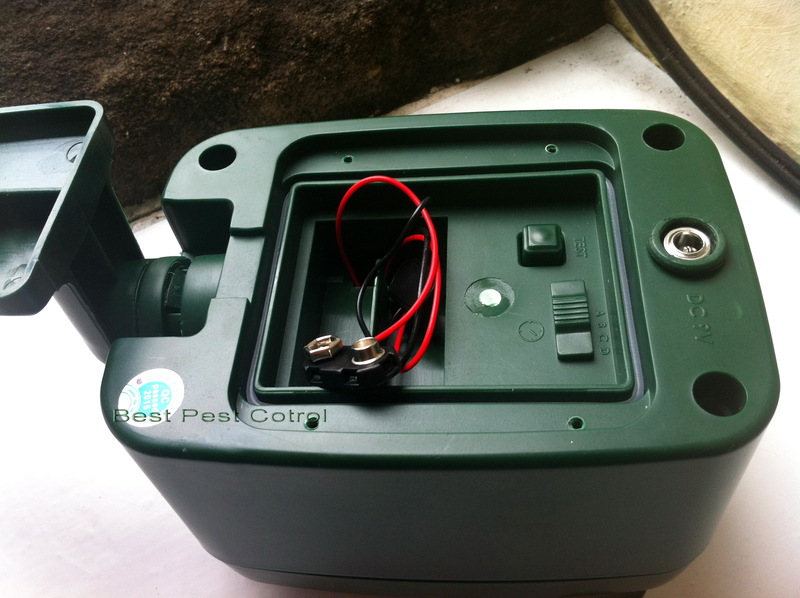 A powerful ultrasonic cat repeller designed specifically for deterring cats from your garden. For many people, there is nothing more annoying than a neighbours cat that takes a liking to your flowerbed and decides to use it as a toilet. 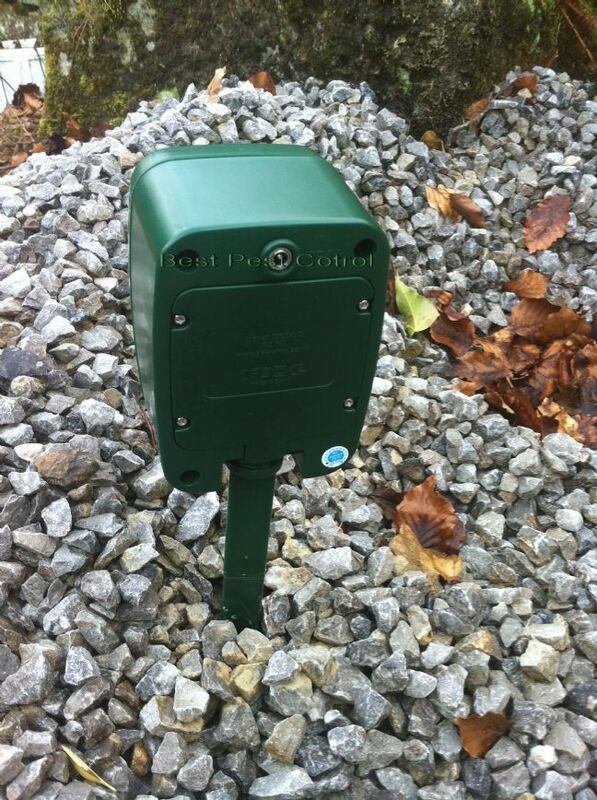 This new and powerful yet silent ultrasonic cat deterrent will keep them away with ease. The deterrent is 100% harmless to a cat, but simply generates a noise that felines want get away from. 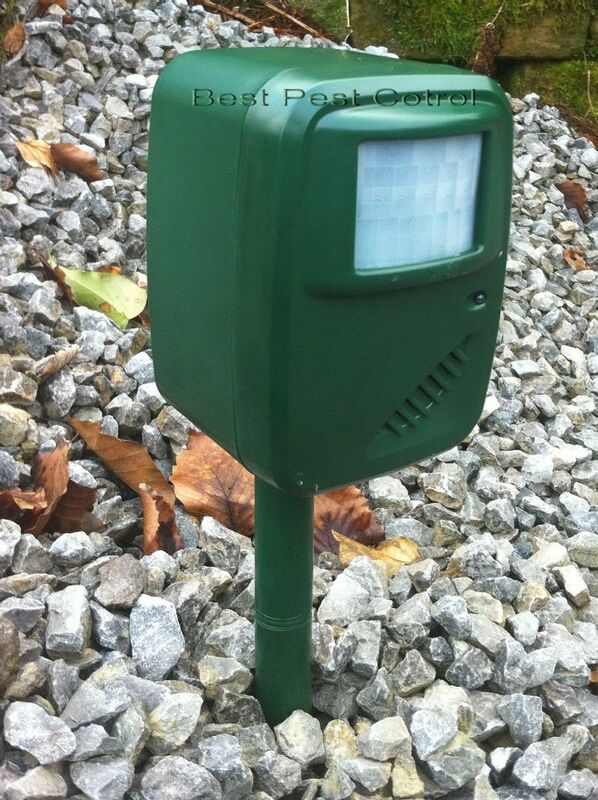 It has a fantastic range of 50ft within an arc of around 60 degrees which makes it the best value cat deterrent we sell. It is supplied with 2 mounting brackets. 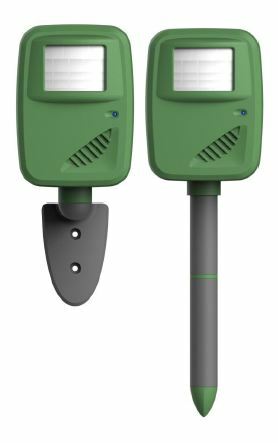 One is for simply pushing into the soil or grass and the other is a bracket for screwing to a wall or fence post. 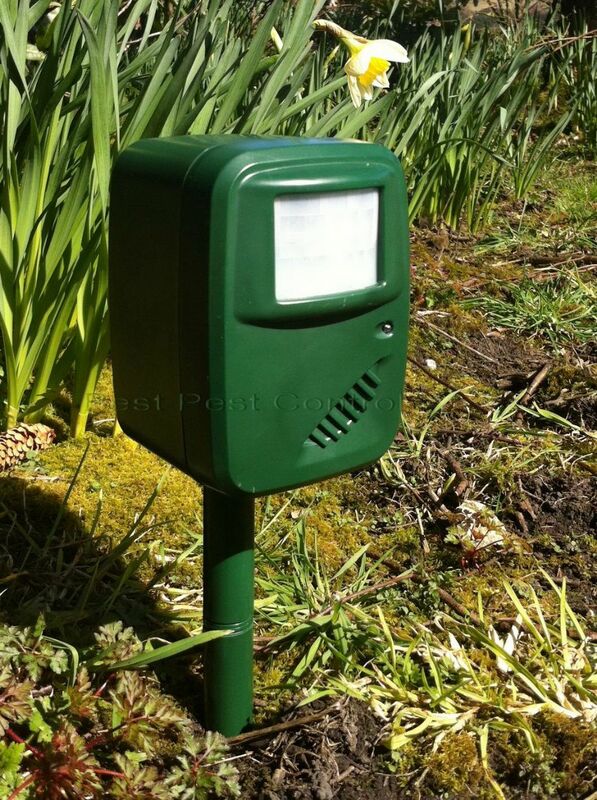 The PIR motion sensor will detect when a cat comes into range and the unit will automatically emit a high frequency sound between approximately 23Khz - 27Khz which is the perfect range for a cats hearing.